Our chefs prepare every dish with care to ensure our customers enjoy the best dining experience possible. 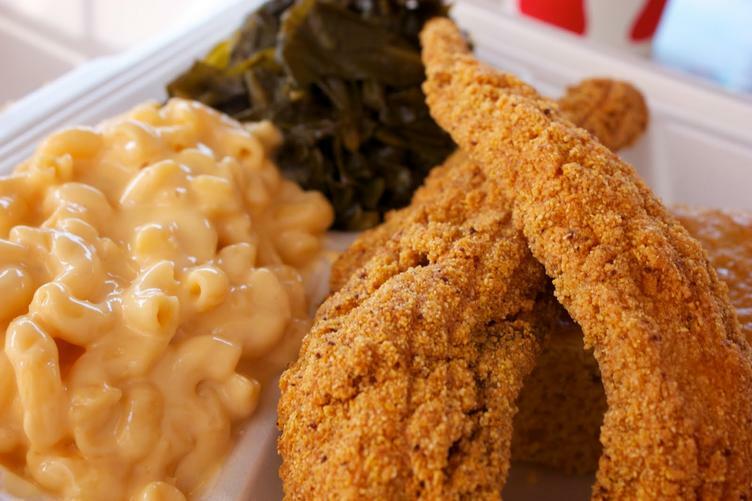 Casual, everyday syle soul food, country cooking made from fresh, natural ingredients makes our menu reminiscent of Grandma's home cooking. 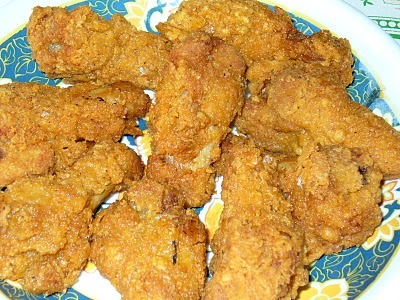 Deep Fried Hand Breaded Chicken Drumlettes. Jalyrihs smoked bbq done the right way. The Jalyrih way. 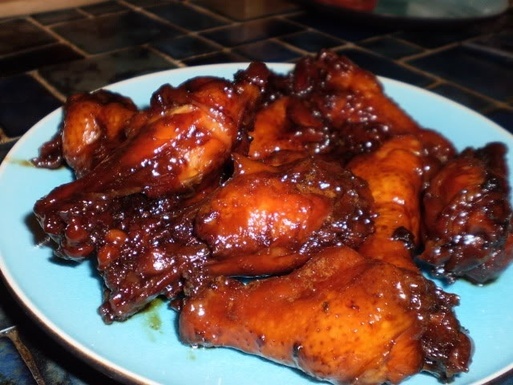 Soul Food Lunch buffet Weds, Thurs and Fridays. 11am - 2pm, Saturday 2pm-6pm and Sundays 12 noon to 4:00 pm. 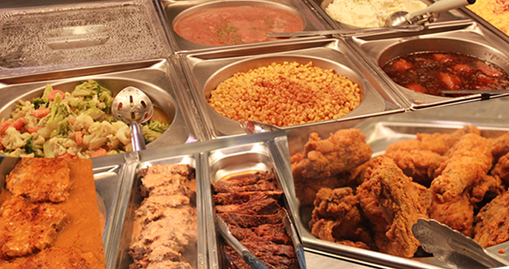 Buffet Menu: Fried Chicken, Salibury Steak in Gravy, Smothered Pork Loin, Smothered Chicken, Cornbread Dressing, Mashed Potatoes, Greens, Green Beans, Black Eye Peas, Mac & Cheese, Corn, Spaghetti, Candied Yams, Pinto Beans, Cabbage, Rice and Gravy. Ask the Manager about discount for 50 or more pieces. 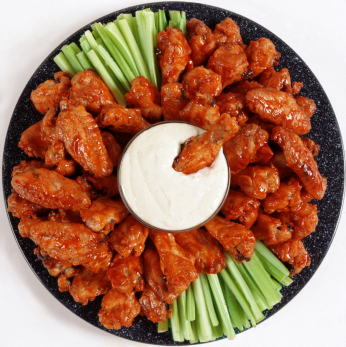 Fried to a golden brown, served with Ranch Dressing and Celery sticks. 2 pieces (mixed) with 1 side and a fountain drink. 3 pieces of fried chicken with 2 sides of your choice and a dinner roll. (for all white meat add 1.99) Drinks not included. Served on a toasted bun with mayo, lettuce and tomatoes. 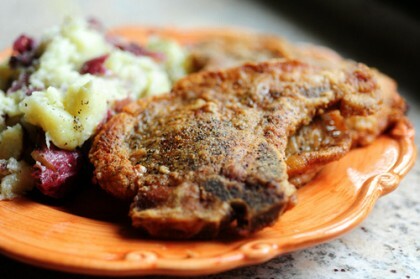 1 bone in or boneless pork chop, served on your choice of bread with topping of your choice. 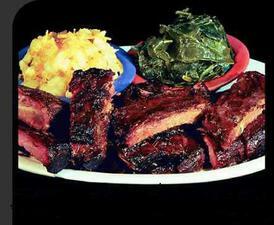 2 bone in or boneless pork chop served with 2 side of your choice. 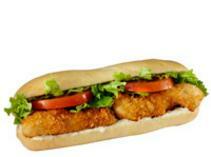 1 pork steak served on your choice of bread with topping of your choice. 1 pork steak served with 2 side of your choice. 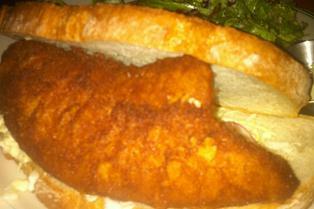 Fried Hand Breaded Catfish Filet served on your choice of bread. 2 filet served with any 2 side of your choice and your choice of bread. 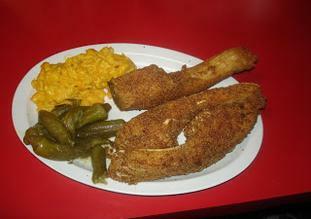 Catfish served with any 2 sides of your choice and your choice of breaded. 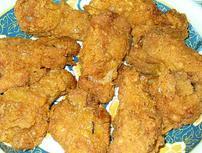 Hand breaded and fried golden brown and served with your choice of bread. 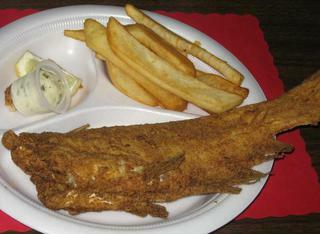 a generous portion of fish served with 2 sides of your choice and your choice of breaded. 3pieces of walleye served with 2 sides of your choice and your choice of breaded. 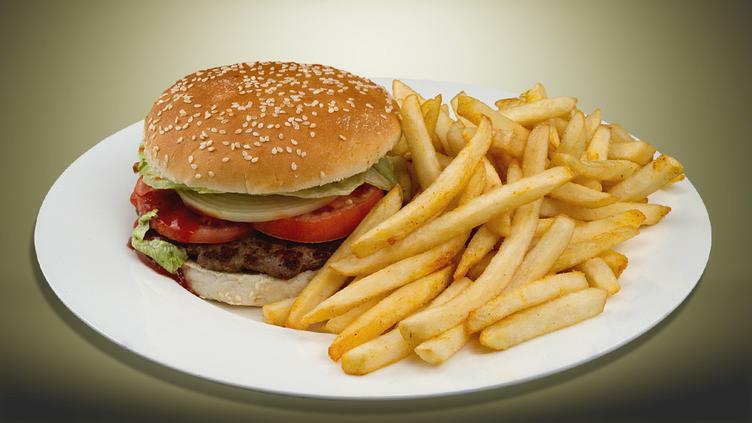 Served with french fries with your choice of toppingss and a fountain drink. (add .50 for cheese, lettuce or tomatoes. 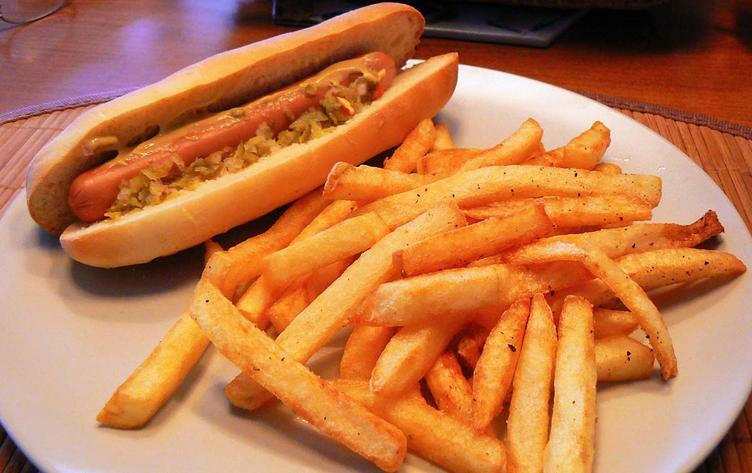 Served with chilli, cole slaw,mustard and onion. Chili, Baked Beand, Cole Slaw, Cheese, Relish, onions, mayo, tomatoes, Pickles, ketchup, Mustard, BBq Sauce.